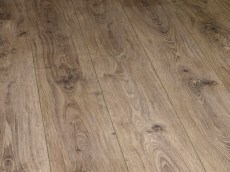 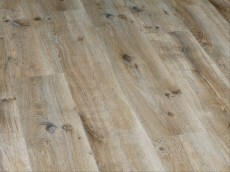 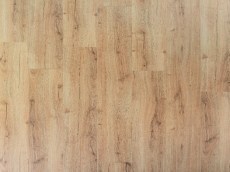 Massive big end of the year sale on a most of our European made laminate floors and engineered timber flooring. 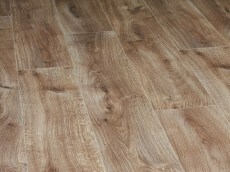 Sale until stock last, so hurry to save on top quality floor at bottom low prices. 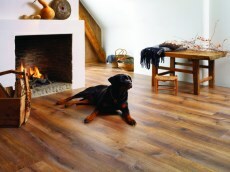 Berry Alloc Elegance collection offer extra longer and wider boards, makes interior appear more spacious. 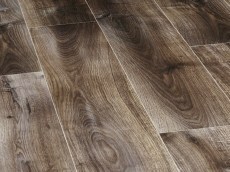 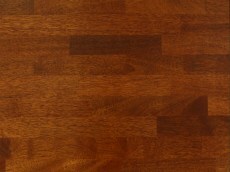 Naturals – Bordeaux Oak is the latest design from Berry Alloc. 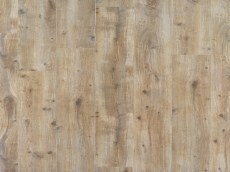 Naturals – is the latest design from Berry Alloc.